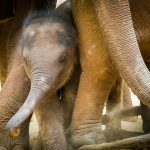 A life-sized ice sculpture of an African elephant will be placed in the summer heat of Toronto to illustrate the rapid loss of the African elephant population. The Amarula Elephant will be on display at the Distillery District starting at 9:00am and will remain on-site until it has completely melted. The life-like sculpture will consist of roughly 103 blocks of ice, weighing an estimated 9,344 kilograms. 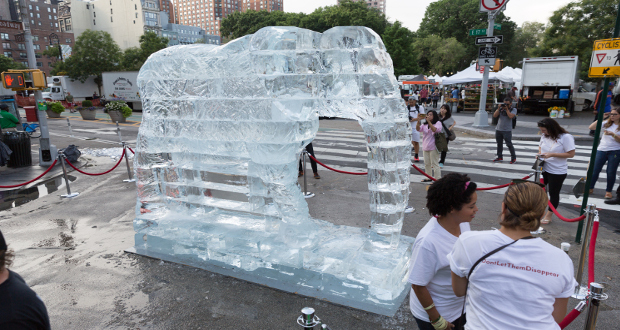 Over the course of the day, this massive ice sculpture will gradually melt, symbolizing the alarming rate at which African elephants are being killed for their ivory. 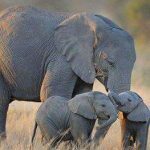 Amarula, the best-selling South African cream liqueur, announced the start of their awareness and fundraising campaign in Canada to save the African elephant. 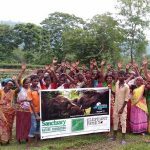 In partnership with the renowned conservation group, WildlifeDirect, Amarula will be launching the 2018 “Don’t Let Them Disappear” campaign in various countries globally, including South Africa, the United States, Brazil and Germany. The campaign aims to raise awareness in protecting the world’s declining African elephant population.